Soft Bait & Jighead Box with 55 soft baits and 20 jigheads! 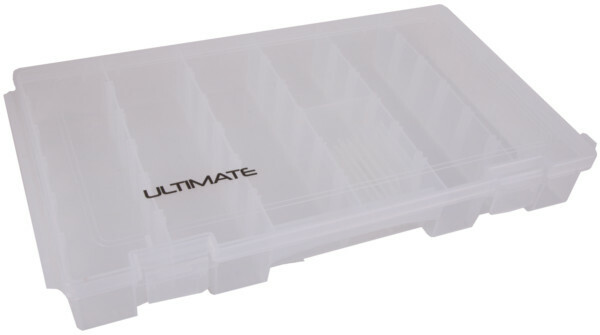 Fishdeal.co.ukSoft Bait & Jighead Box with 55 soft baits and 20 jigheads! 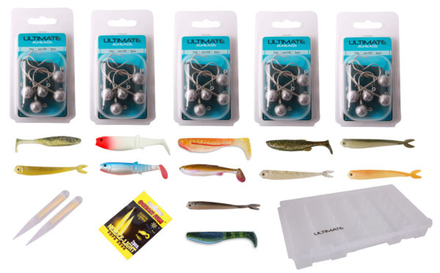 55 soft baits and 20 jigheads! 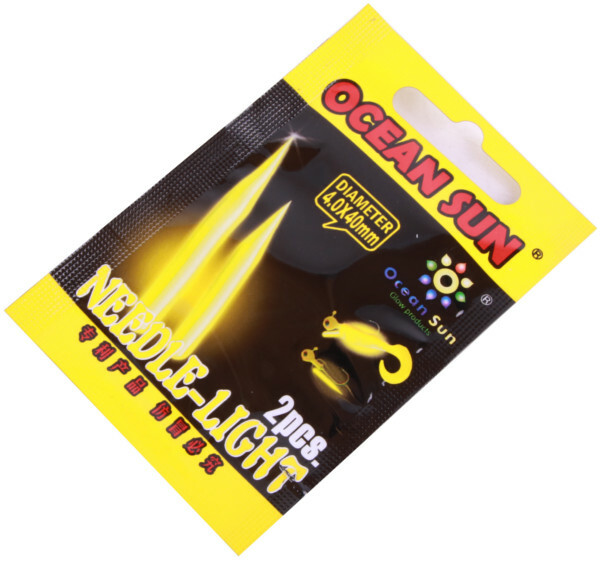 This fantastic set contains many different soft baits that can be used for perch and zander fishing. 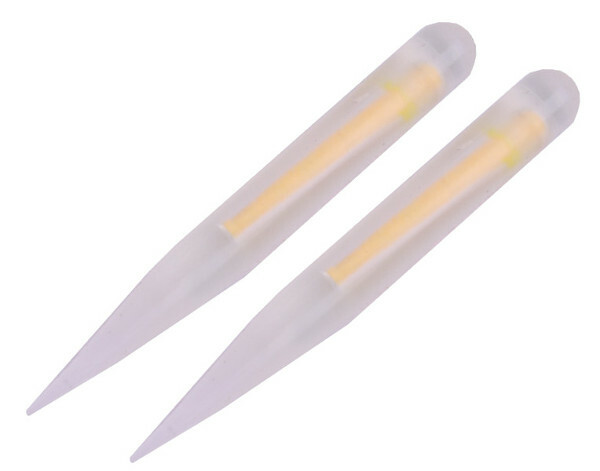 You will receive different top quality brands such as Storm, Fishbelly, Savage Gear and Relax. 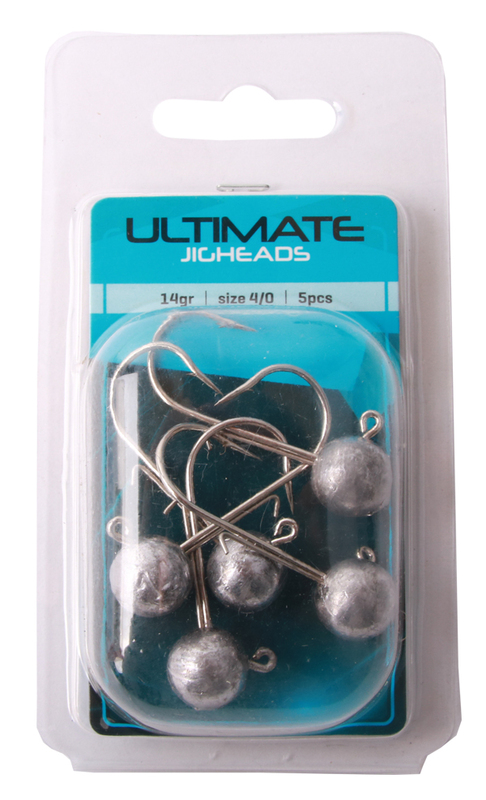 You will also receive 20 jigheads from Ultimate in different weights. Also included is a practical tackle box for easy storage.